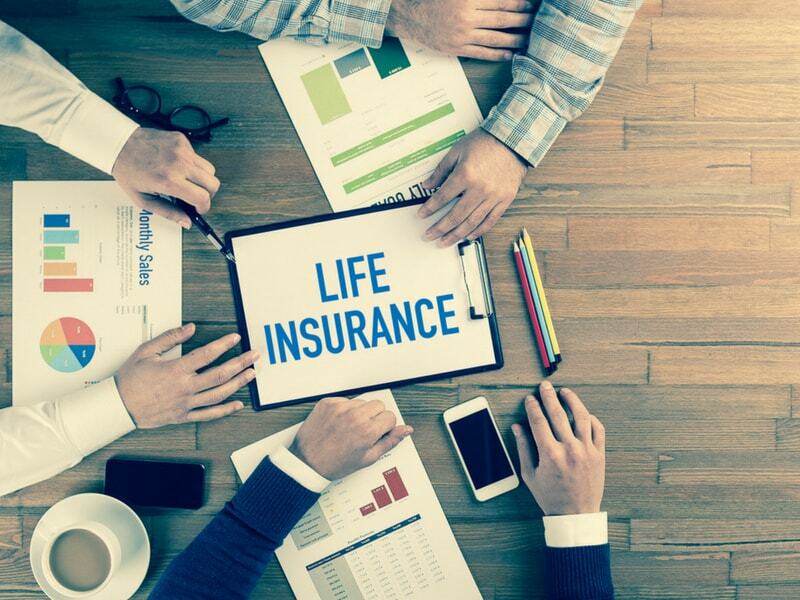 Life insurance can replace your income when you die. The benefits your company can claim can be used for your children’s college education, paying your current mortgage and other debts, and helping your family enjoy a certain type of lifestyle. Funeral and burial costs are not cheap and families are often left with huge debts after laying their deceased loved ones to rest. Life insurance can pay your burial and funeral costs as well as your estate administration costs and medical expenses. 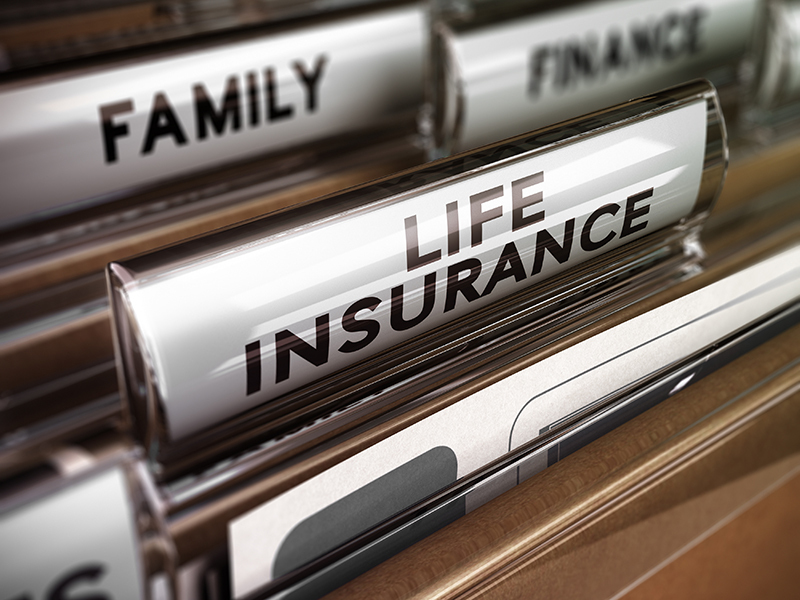 Some life insurance can make a cash value that can be withdrawn or borrowed on your request. If you make paying your life insurance a priority, purchasing a cash-value policy can make a type of savings plan. Moreover, with life insurance, you can allocate a part of your premiums to a cash accumulation vehicle. You can usually avail of this option under universal life insurance. 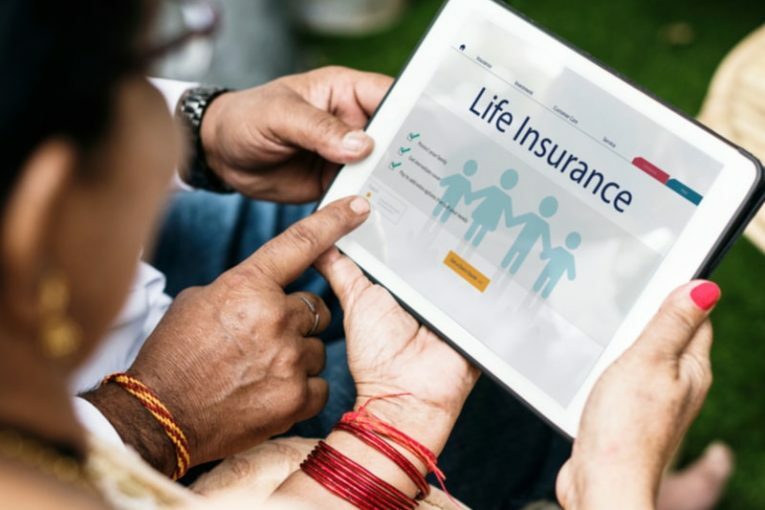 What are the different types of life insurance? www.affordablelifeusa.com/types-of-life-insurance/ has the information you need. The accumulated amount can be a cash reserve that you can use for paying your premiums if you don’t have enough income to pay these premiums. But, you must make sure there is sufficient cash available so that the policy will not lapse. Your life insurance claims can be used for paying estate taxes so your heirs will be left with a good heritance. Federal death tax changes may reduce the impact of this tax on a number of people; however, some states are offsetting the federal reductions with increased state death taxes. Whether you leave the world with assets or none, you can make an inheritance by purchasing a life insurance policy. You just need to name your heirs as beneficiaries. Next : Unfolding Amazing Benefits of Cloud Computing for Financial Service Industries!